BO-BETT FARM! 80 Acres.Bo-Bett Farm is one of the original foundation farms of Marion County's Horse Country. 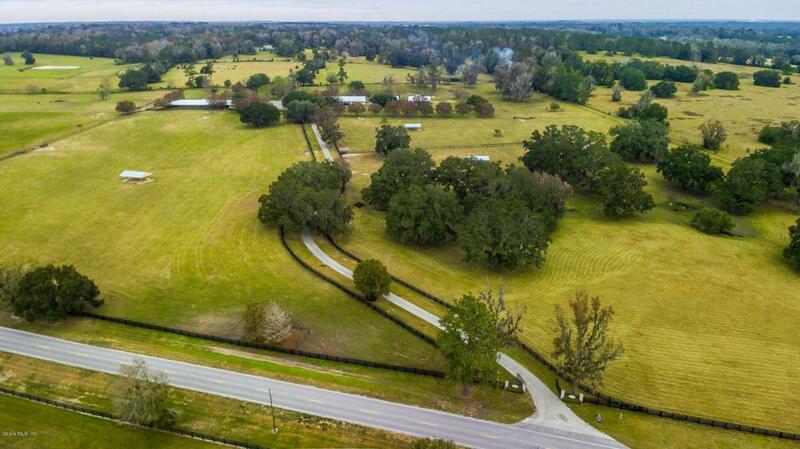 This memorable farm is home to award winning Whippets, Italian Greyhounds, Thoroughbreds, and Quarter Horses - Proud Home to Legend - Rugged Lark - 2X AQHA Superhorse.The 80 acre Farm features, 2 large center aisle horse barns totaling 30 stalls, lab, feed rooms, tack rooms, wash rack, a large office/apartment building, covered round pen, dog kennels and an equipment/trailer storage. 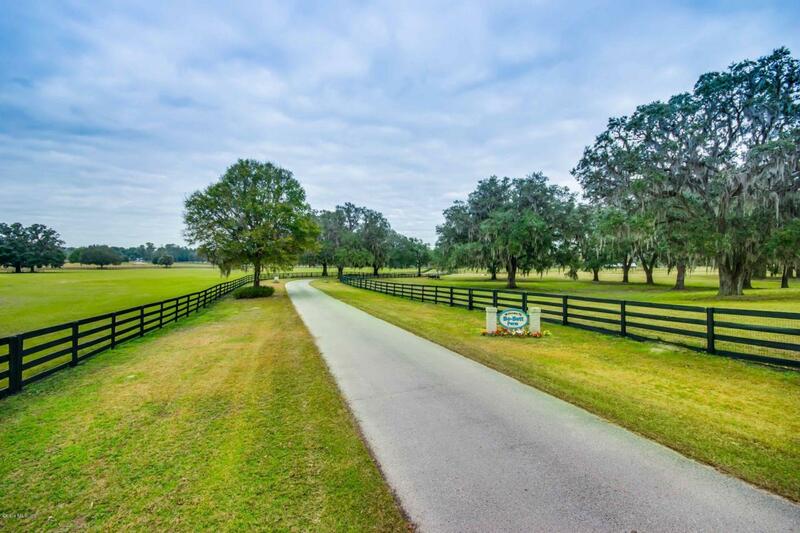 Land is beautifully embellished with grand oaks and naturally rolling hills. Raise your champions here and own a piece of history.